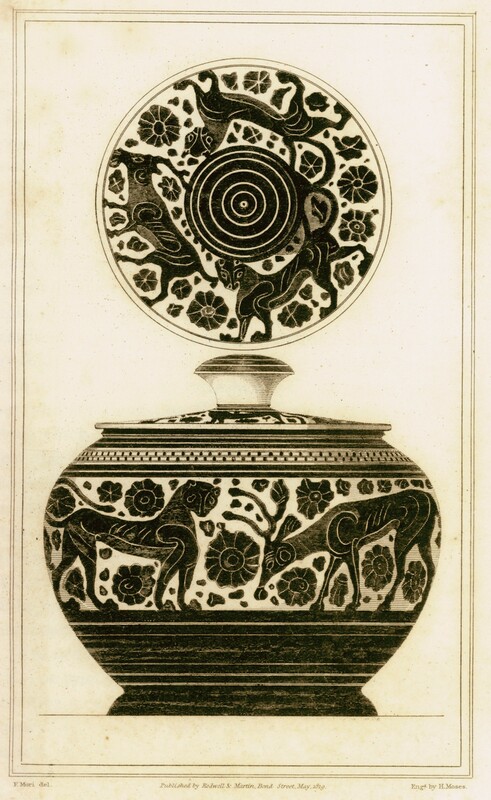 Protocorinthian vase from Ancient Corinth. 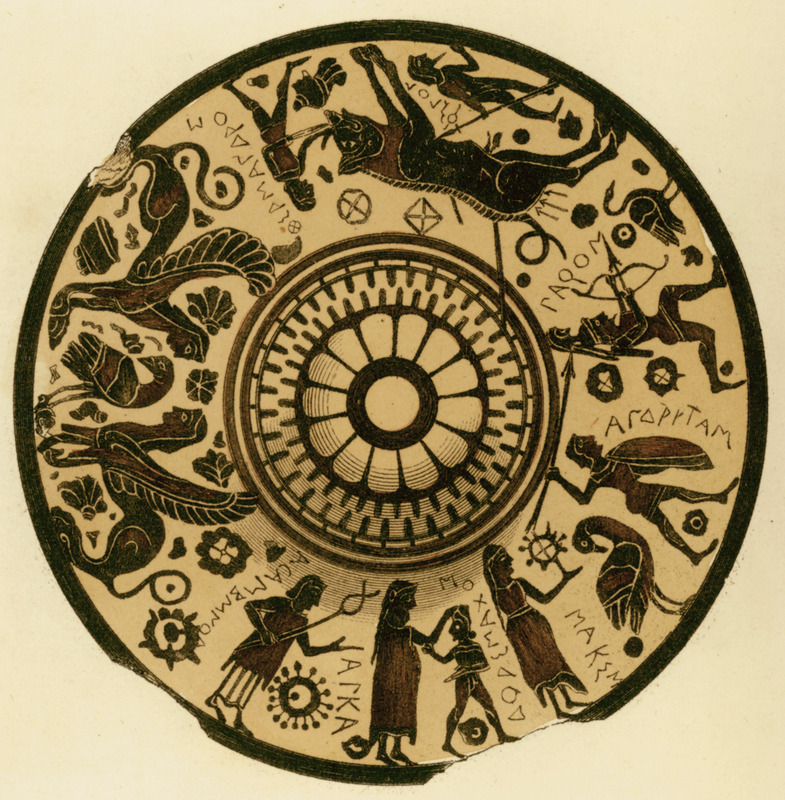 Stopper of Protocorinthian vase from ancient Corinth. 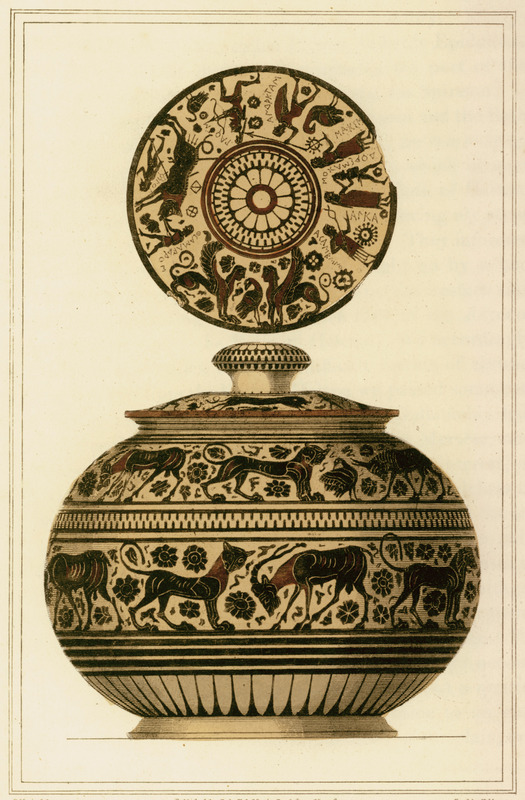 Protocorinthian vase from Mertese near ancient Corinth.